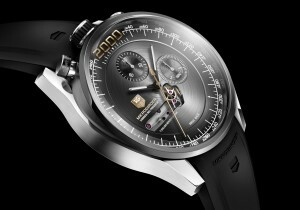 In 2011, TAG Heuer launched the Micrometer Flying 1000, the world’s first 500hz mechanical chronograph. A revolutionary mechanical chronograph regulator without any balance wheel system and equipped with two escapements, the Mikrotimer’s beats 3.6 million times per hour, making it 125 times faster than a standard Swiss chronograph. 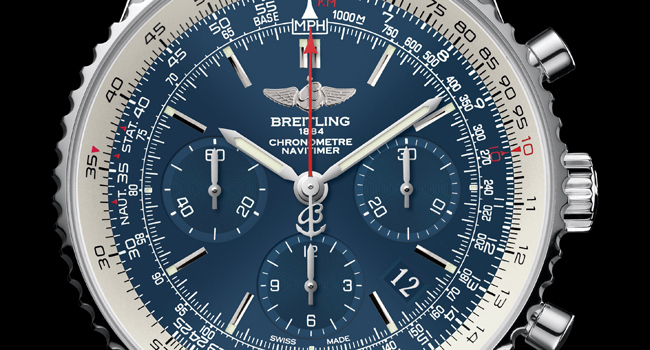 Its central chronograph hand completes a full rotation 10 times per second. 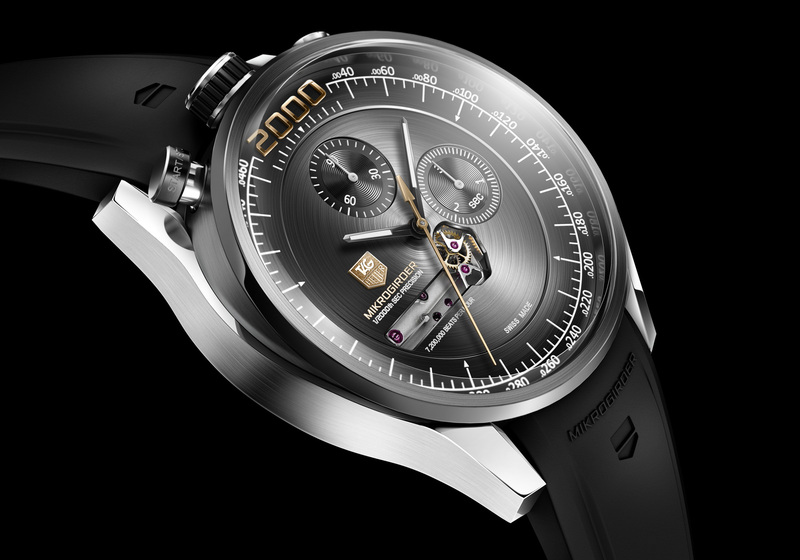 Now being successfully commercialized, the Mikrotimer was voted the 2011 Swiss Sports Watch of the Year at the Geneva Watchmaking Grand Prix. 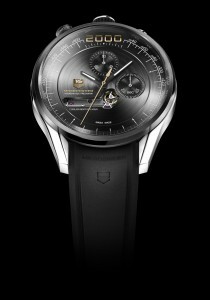 The victory marked the 7th time in 10 years that TAG Heuer was singled out by the Geneva jury for its engineering and design prowess. Conceived, developed and manufactured in-house in the company’s R&D lab in La Chaux-de-Fonds, Switzerland, the microgirder is the fastest mechanical regulator ever crafted and tested. 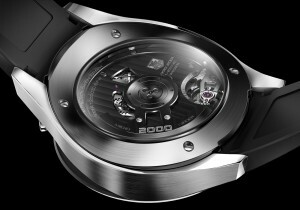 Overturning three centuries of watchmaking convention in the way mechanical energy is generated, stored and regulated, the MIKROGIRDER opens a promising new era in watchmaking, with potentially powerful and energy-sparing new movements precise to ever-smaller fractions of time. The advantages are numerous. In a classic spiral hairspring system, the effect of gravity due to mass is a dominant issue. With the microgirder, the problem no longer even exists. There is no loss of amplitude and the movement’s frequency can be modulated on a very large spectrum of frequency without overburdening the power supply. The result is a significant increase in precision (division of time) and performance (frequency accuracy and stability). 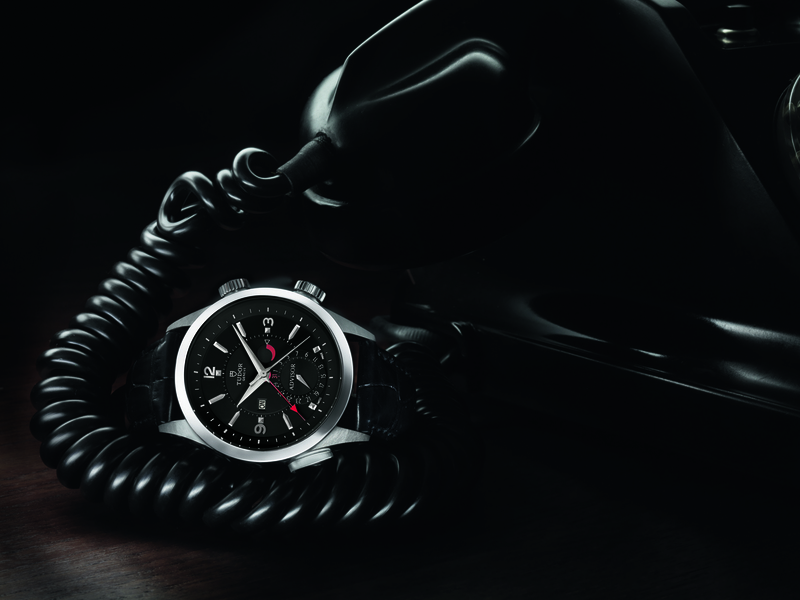 The MIKROGIRDER energy performance will enable TAG Heuer chronographs to attain ultra-high frequencies never before dreamed possible. Ten patents are pending on this breakthrough.